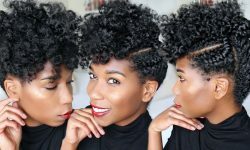 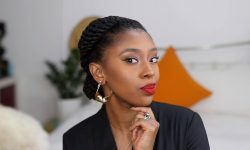 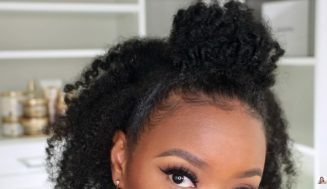 What’s up ladies, today’s style is showing a quick and easy updo for those dealing with an old twist out or one that just isn’t acting right. 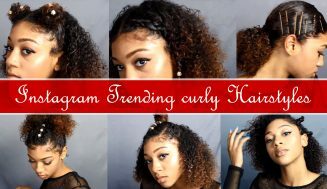 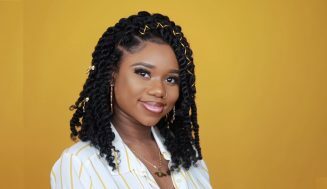 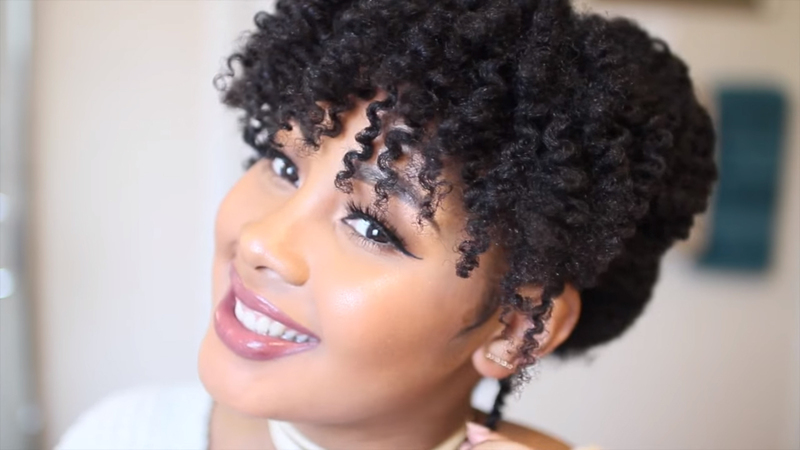 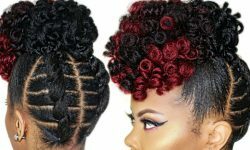 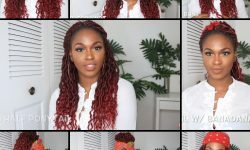 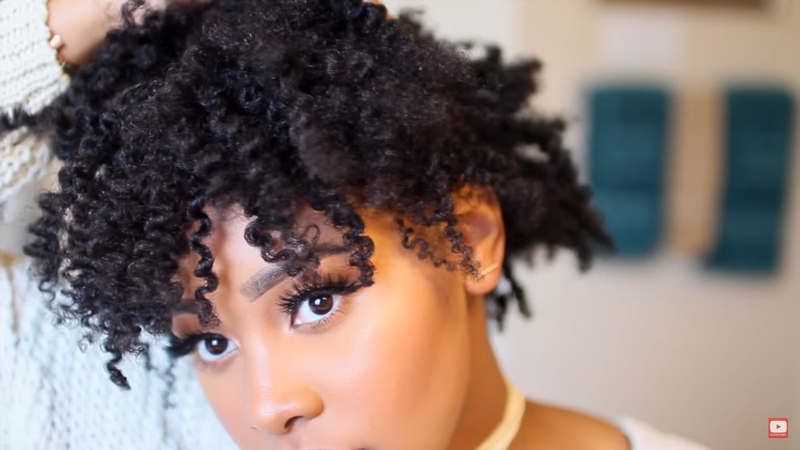 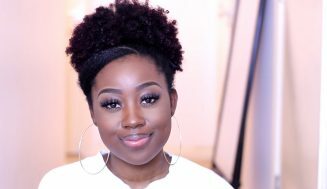 This Fresh natural hair updo is for those looking for a quick updo like something simple to go to while trying to get out the door. 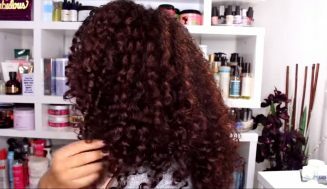 You can add some shine using Carol’s Daughter black vanilla hair Sheena, she has been using this for a few years now also. 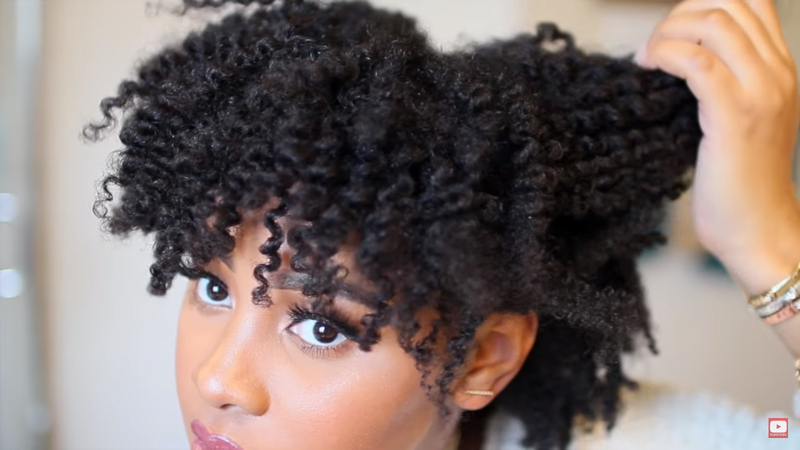 These products will make your updo looks apart. 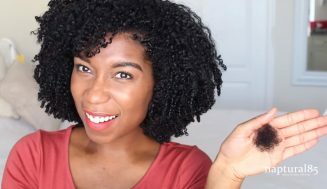 Get all these products at amazon.com – shop for all your favorite hair products. 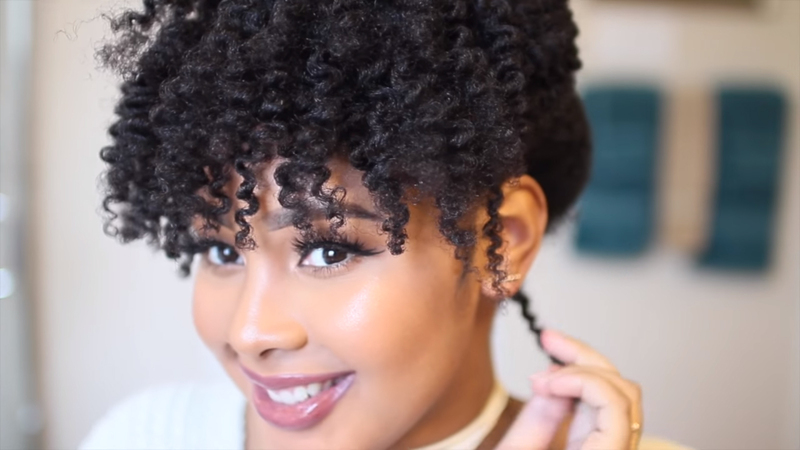 This hairstyle is simple and easy for anyone to do to get out of the house. 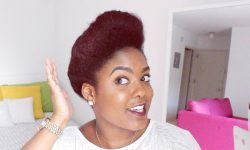 Hopefully, you enjoyed this tutorial – thanks for watching sisters peace out. 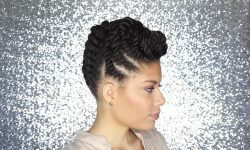 Simple And Imaginative Flat Twist Updos… Looks Amazing!